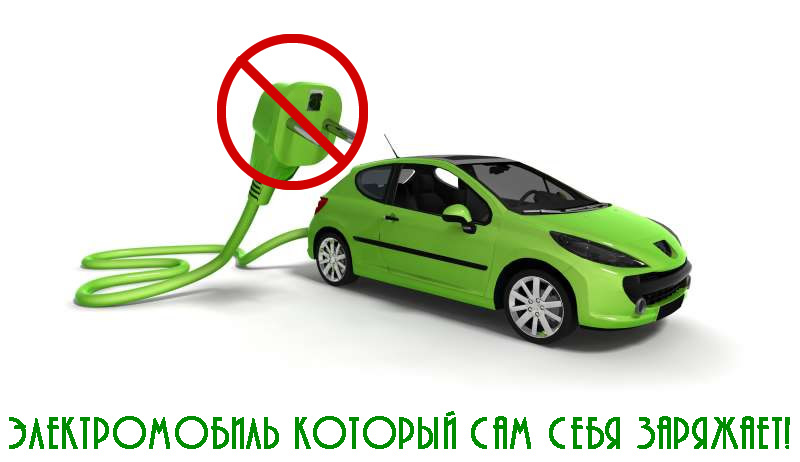 The easiest method of self-charging electric car! Such an electric vehicle requires expensive super capacitors !! !